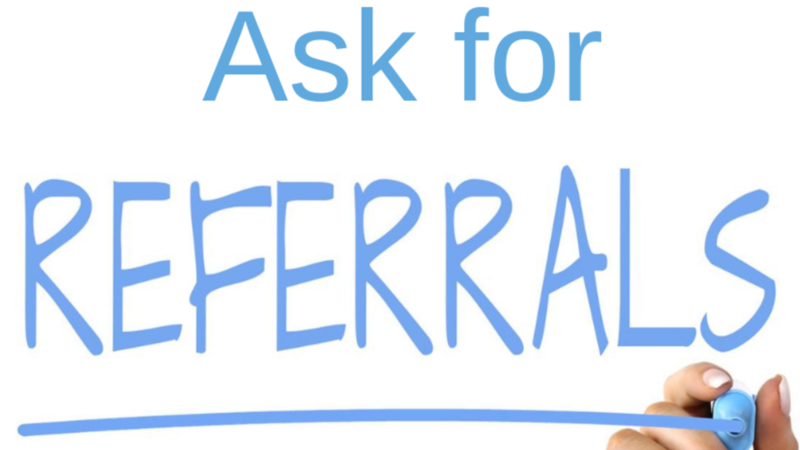 Are you asking for Referrals as a Loan Officer? 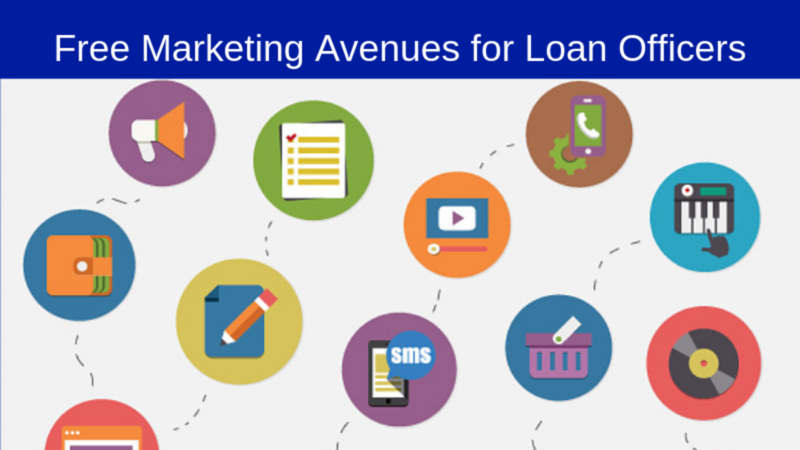 Loan officers do not need to pay hundreds or even thousands of dollars to generate their own mortgage leads. Buying leads from online providers does not have the return on investment as free avenues that are available to every loan originator. This 15 minutes podcast will review some of the effective social sites that are free to use that will have a big impact on your business. The last one decade, the mortgage industry has grown to be among Economic pillars in the world. It has since employed many people and contributed immensely to the GDPs of many countries. However, it is how you do it that makes it booming. It's in everyone's knowledge that others start and fail. While others have remained very prosperous in the business. The industry is faced with numerous challenges that must be addressed if you are to continue with the business. Such challenges range from difficulties in sourcing leads, maintaining a steady lead source, adhering to numerous regulations by governments, not to mention entry of large financial institutions into the sector. This necessitates the need to even make it better. Looking for a free and easy site to market your loan products on, have you ever thought about Craigslist? 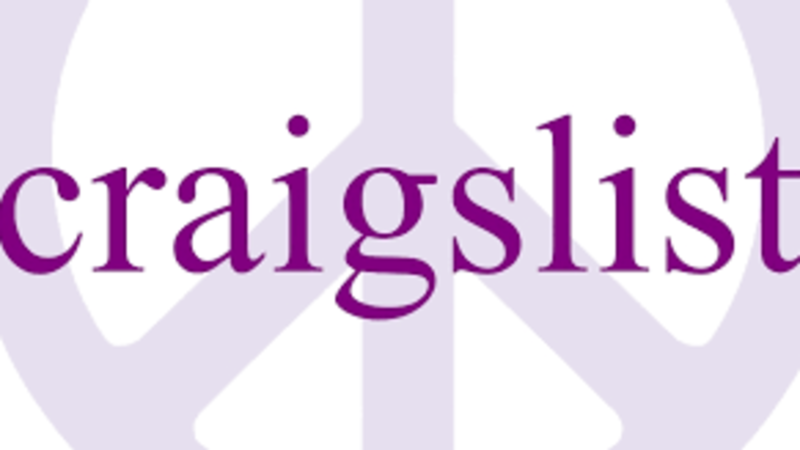 Mortgage Loan Officer should not discount the power of a free site like Craigslist to help promote their mortgage services to a local market. 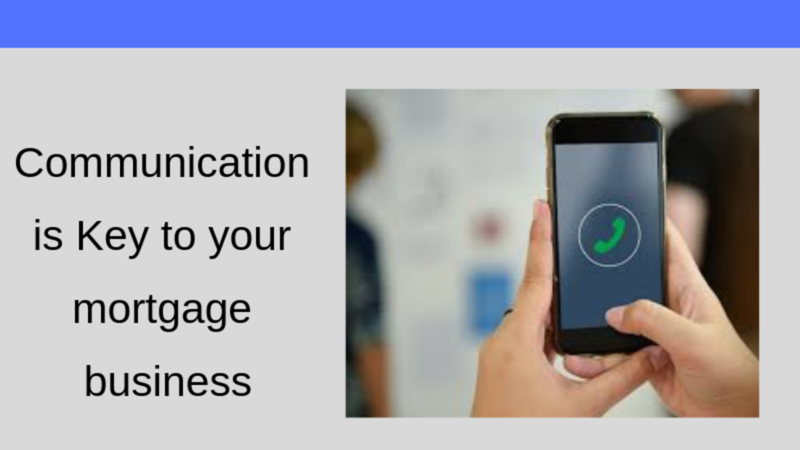 It’s quite true that many people these days are overlooking the effectiveness of promoting their Mortgage Services on Craigslist and this could be a big mistake. Why? Well, because Craigslist has been ranked #15 of the 50 most dominant websites online today by Alexa. In fact, according to Alexa, Craigslist even outranks the online big boys like Apple, Bing, CNN, PayPal, Pinterest, Wal-Mart, and Yelp. 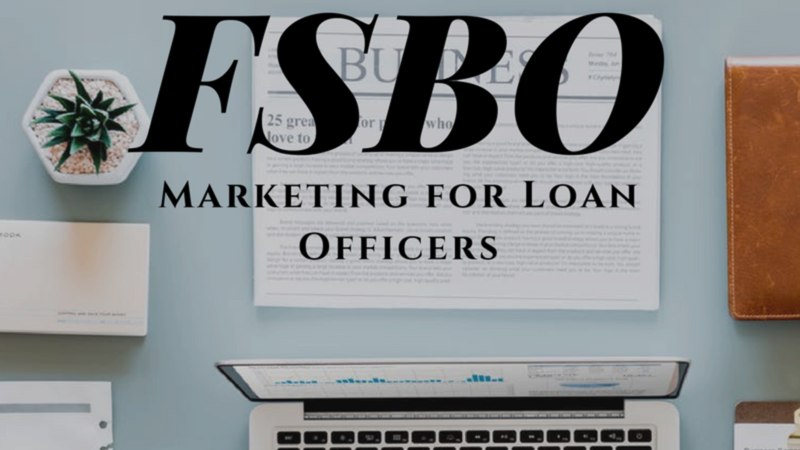 Mortgage Marketing Pros is an affordable monthly membership to assist mortgage loan officers on how to market and dominate their local market to attract borrowers looking for a mortgage professional to help them buy or refinance a house.